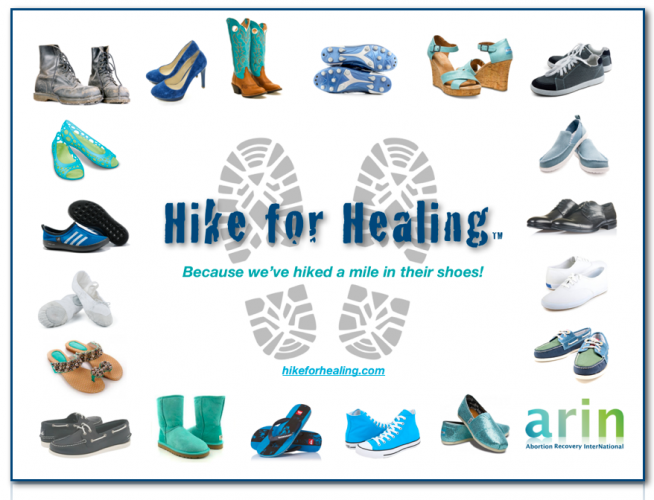 Hike for Healing ~ ARIN, Inc. Abortion Recovery InterNational is honored to walk alongside men, women and families who have been impacted emotionally, psychologically, spiritually and physically by abortion. Holding the hands of these precious individuals, as they begin their healing journey, is truly a blessing for each of us! Witnessing their renewed faith in the Father, their reconciliation with family and restored relationships is beyond words of explanation. We'd love for you to be a part of this journey! 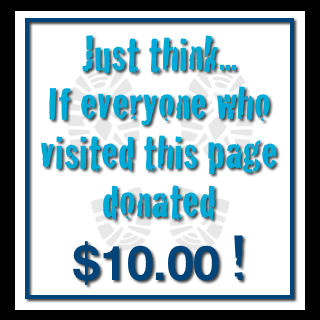 Prayerfully consider joining our "Hike for Healing" in 2013 and 2014. Where Do You Hike for Healing? What matters is that you are helping to heal the heart of a woman who chose abortion, or the heart of the father who didn't get to choose. You are assisting to ease the pain of grandparents who would have helped their daughter choose "life" had they known she was pregnant. And you are sending love to the sibling who so deeply misses his younger brother or sister. Your financial support also helps to train Abortion Recovery Counselors around the globe minister to those wounded by a previous choice. More and more Affiliates are needed as our requests for help increase annually. Abortion Recovery InterNational receives over 50,000 requests for help each year. The ripple effect of abortion is world wide. How awesome is God's forgiveness and grace! ~ Please send us your "Hike for Healing"
event pictures to add to our collection!